Braderie sell vintage clothing sourced from around the world. They’re always up-to-date with the latest vintage fashion! 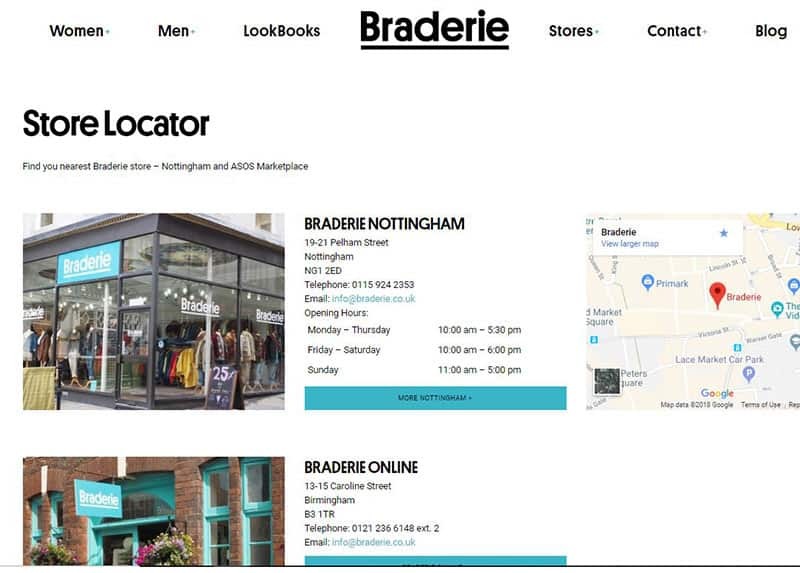 Braderie wanted a website that would show off the many styles of vintage clothing they sell in their stores. A website was built that matched their new logo and branding. Later ecommerce was added along with the new ApplePay payment system.